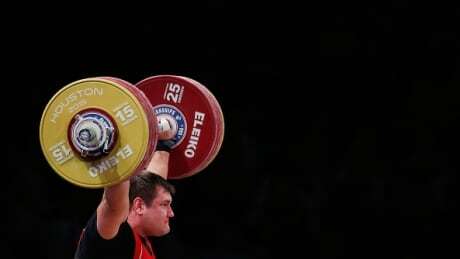 Russia's weightlifting team has been barred from competing at the Rio Olympics in August over doping offences, the sport's governing federation said on Friday. 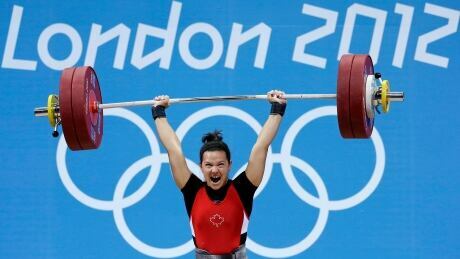 Will weightlifter be Canada’s 2nd gold medallist from 2012 Olympics? 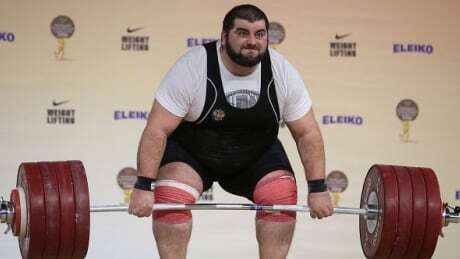 Posted in Sports/Olympics/Rio Olympic 2016/Weightlifting | Comments Off on Will weightlifter be Canada’s 2nd gold medallist from 2012 Olympics? 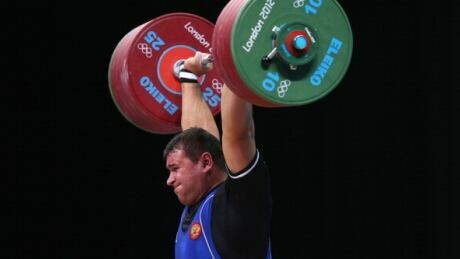 The weightlifting teams from Russia, Kazakhstan and Belarus all are facing bans from the Olympic Games in Rio de Janeiro as punishment for positive retests of samples from the 2008 and 2012 Games, the International Weightlifting Federation said Wednesday. You are currently browsing the archives for the Sports/Olympics/Rio Olympic 2016/Weightlifting category.